When a mod comes with AI, what will happen? The new product I-Priv will show you! It can clearly hear you, respond you and execute your commands. 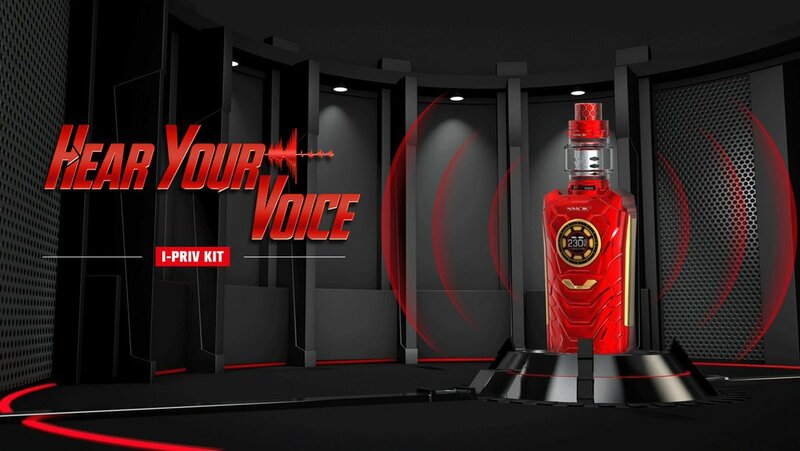 The mod is shaped like a warrior, full of muscles, combinined with 1-230W output power, it can guarantee powerful vaping effects. From it's round TFT screen you can see a newly designed dynamic user interface and the ergonomically designed lateral fire key is extremely convenient to operate.There is also a LED light at the bottom that you can set to see a flickering light. 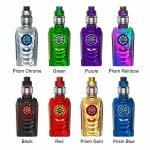 The I-Priv Kit is equipped with the TFV12 Prince tank which has a revolutionary strip coil and 8ML e-liquid capacity. This mod powered by your choice of 21700, 20700 and 18650 battery all compatible with included sleeve adapter. Advanced technology, multiple functions, your warrior is coming!